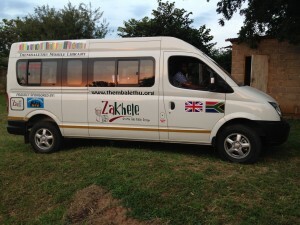 Check out our new Zakhele minibus! 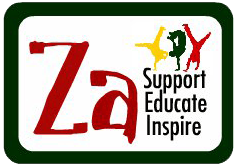 Last year Za Foundation focused its efforts on raising enough money to buy a minibus for the Zakhele Music and Drama group in South Africa. Due to the size of the group, some members have had to travel to schools and clinics in the back of a pick-up truck (or ‘bukkie’) without seats or safety- belts. This has clearly been very unsafe, so we are thrilled to have raised enough money to buy a new minibus which will accommodate all of the Zakhele members in safety. 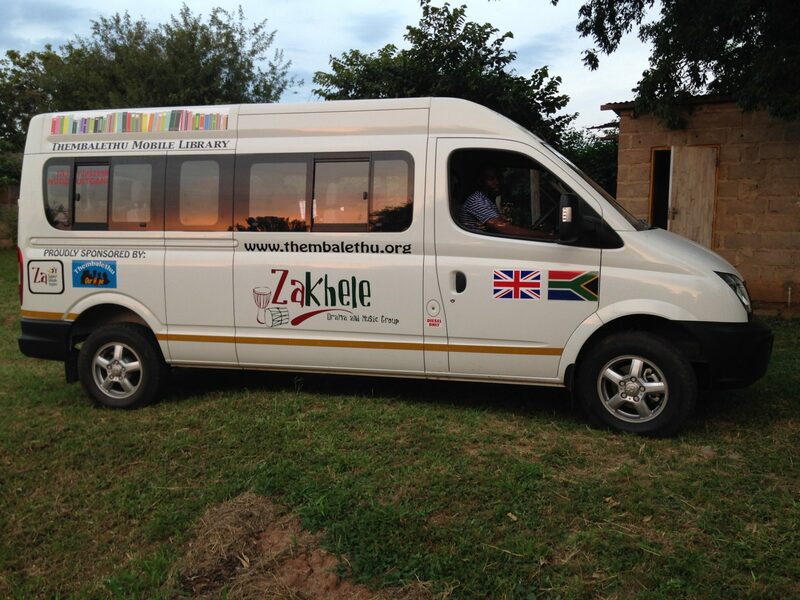 The minibus will now be able to transport the Zakhele drama team to even more schools and clinics and will also be used as a mobile library. A huge thank you to all our supporters who donated money towards this very important project.